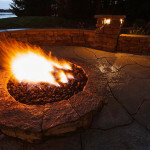 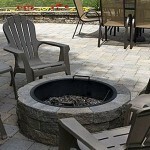 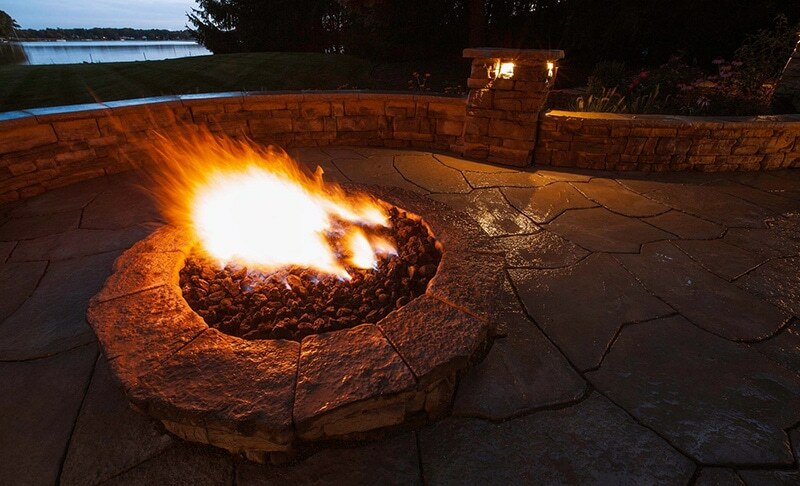 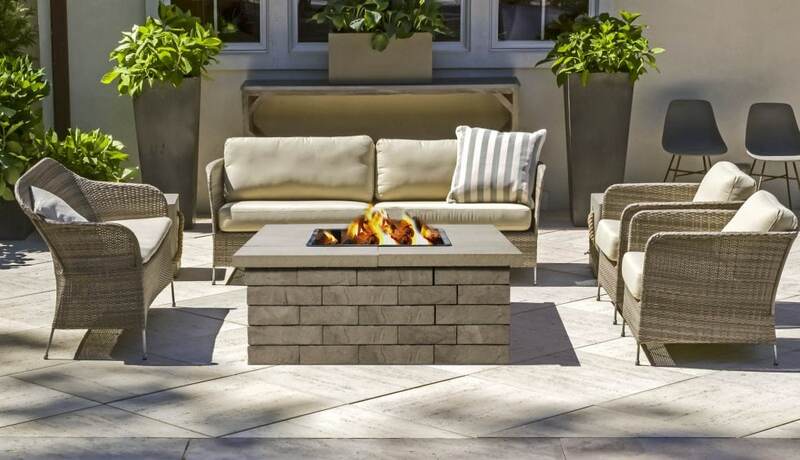 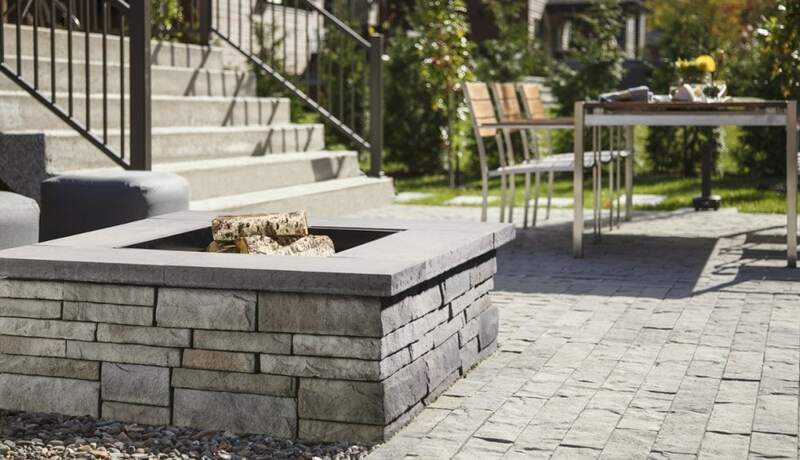 Fire Pits - New England Silica, Inc.
Zentro™ fire pits by Breeo offer higher, more even temperatures mean faster cooking, and patent-pending smoke re-burning technology nearly eliminates annoying smoke. 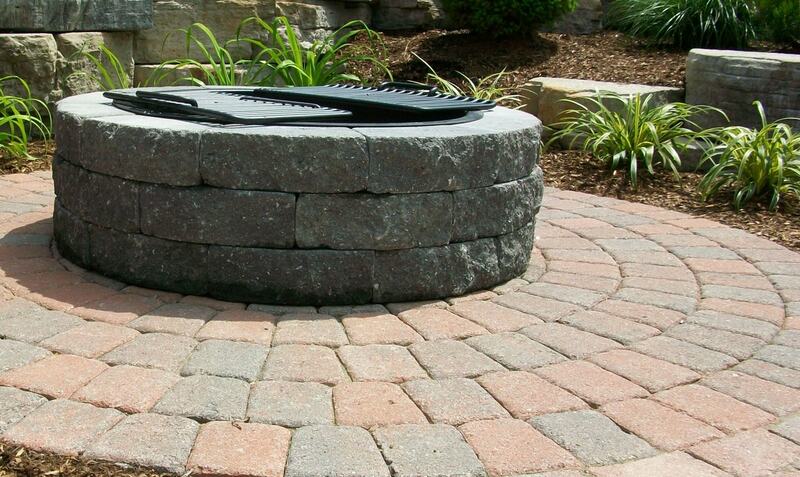 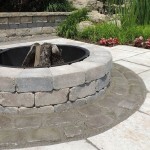 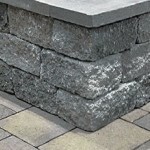 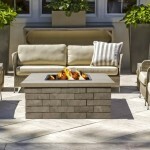 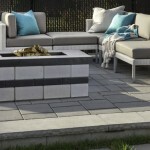 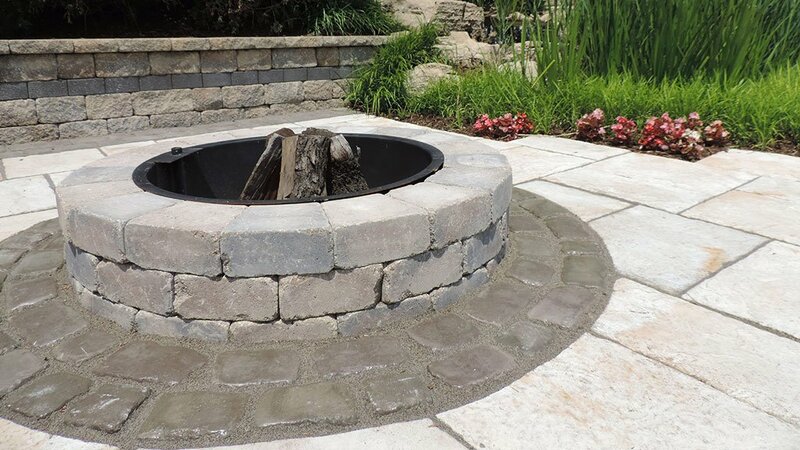 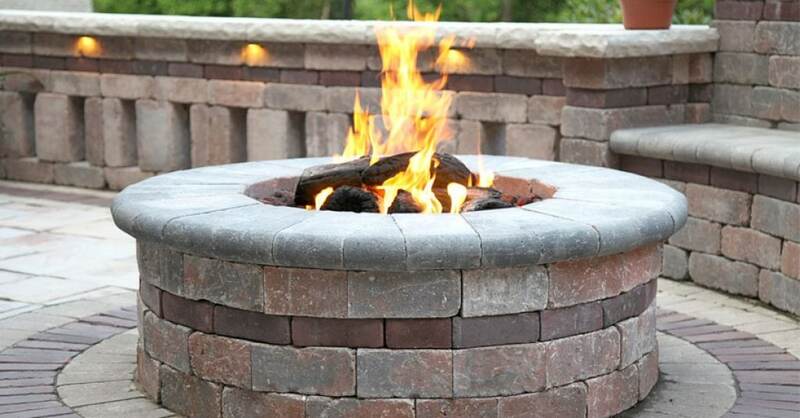 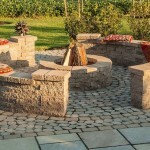 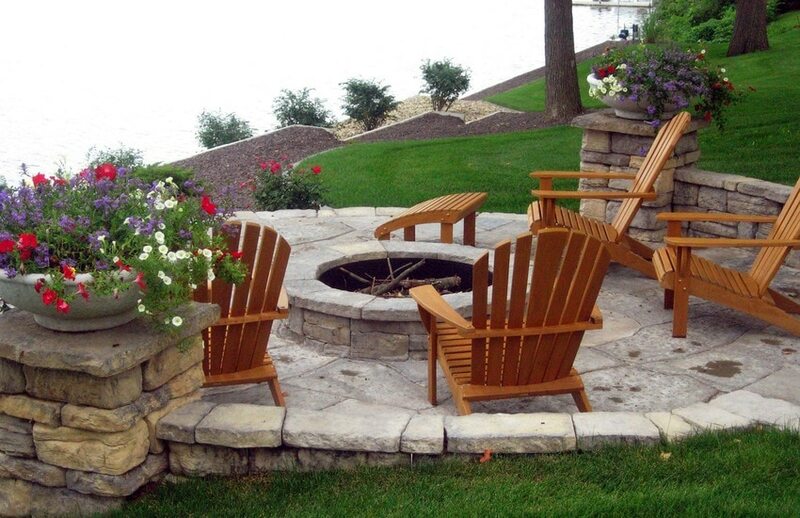 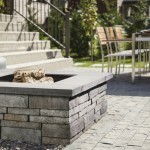 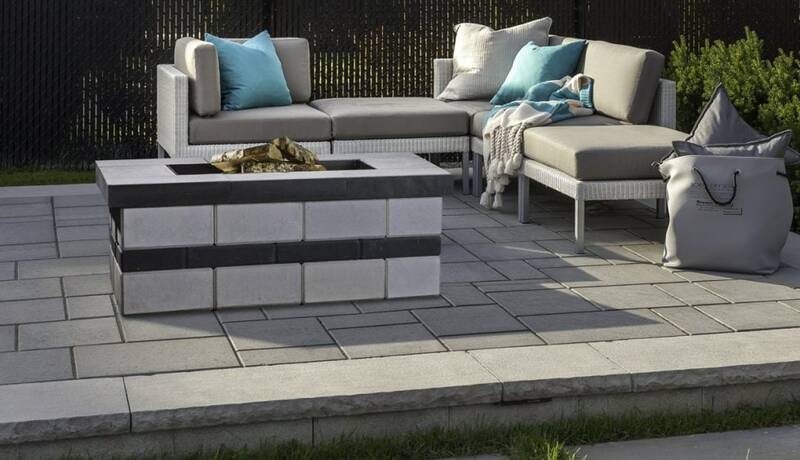 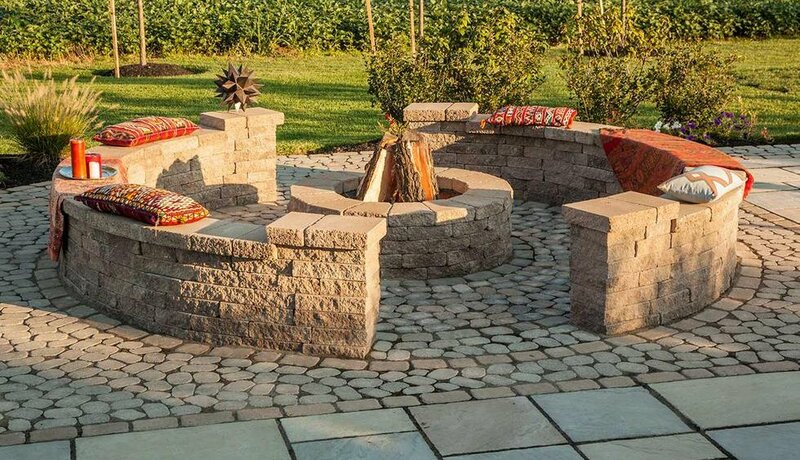 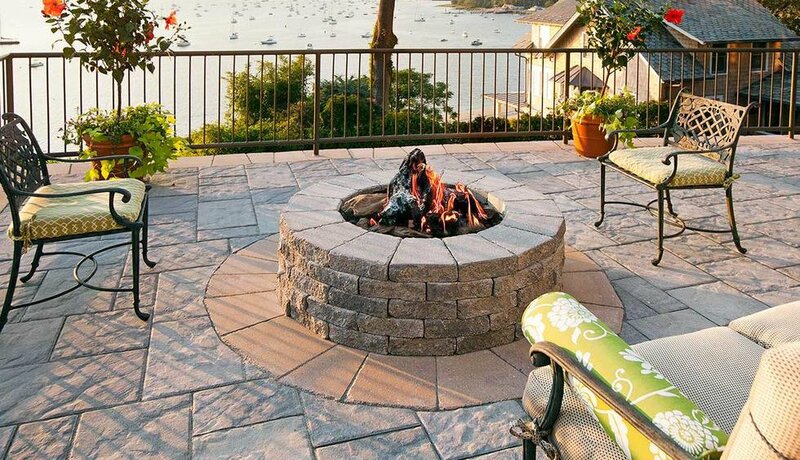 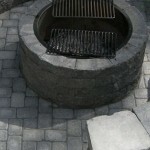 The Zentro line of fire pits are designed to easily fit into any existing or new paver, patio or stone fire pit. 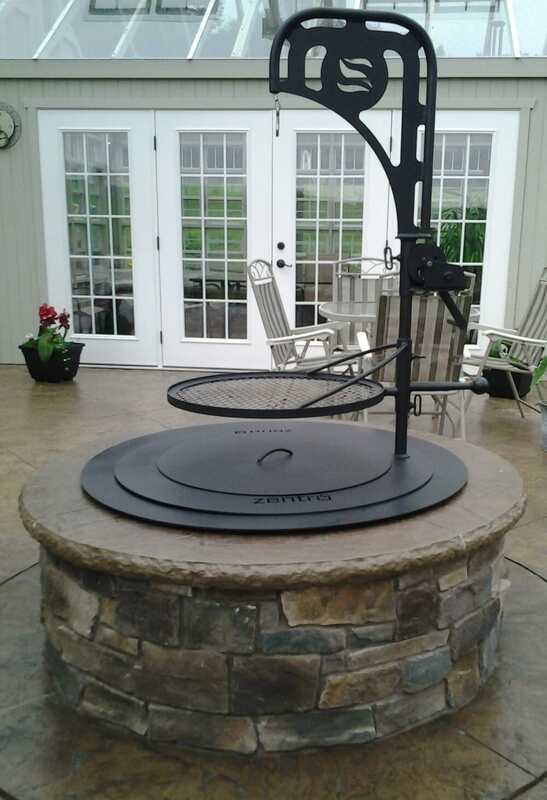 This product fits ring sizes ranging from 30″ to 47″ in diameter. 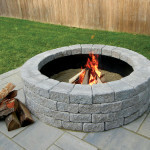 41" Retro-Fit Ring Fits 33” – 38” Inside Diameter Block Fire Ring. 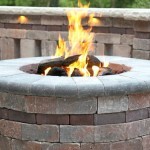 47" Retro-Fit Ring Fits 38 1⁄2" - 44” Inside Diameter Block Fire Ring. 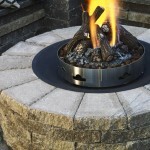 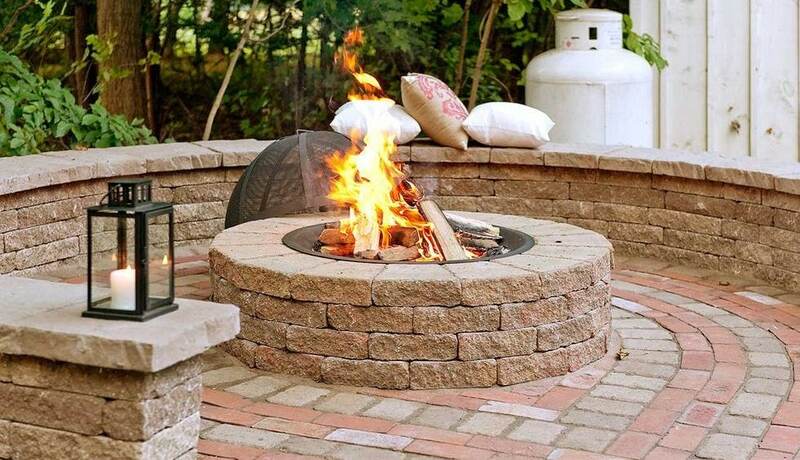 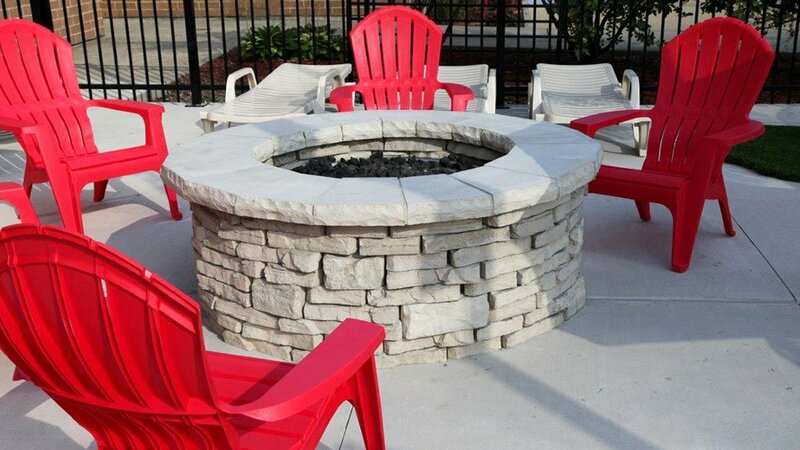 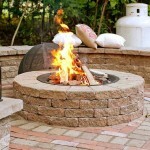 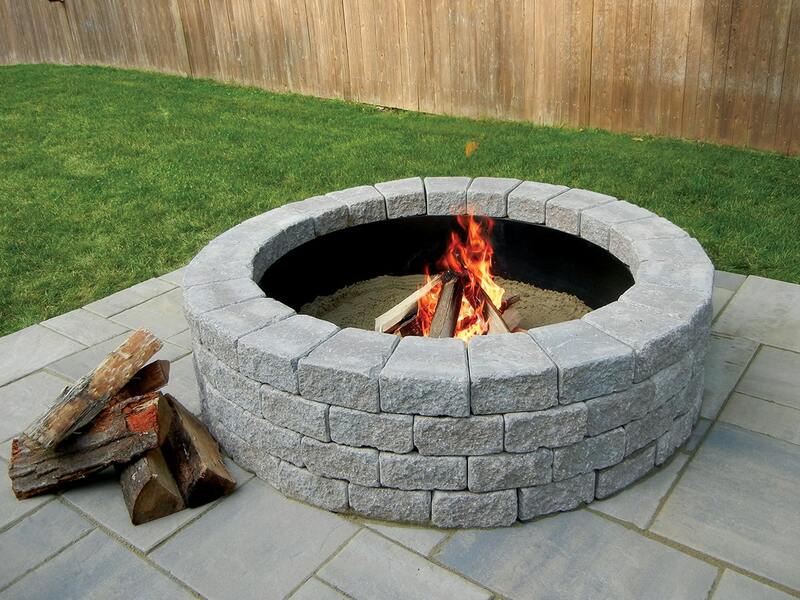 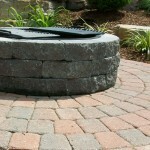 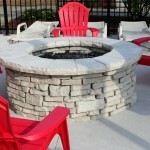 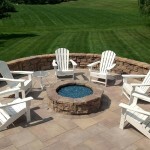 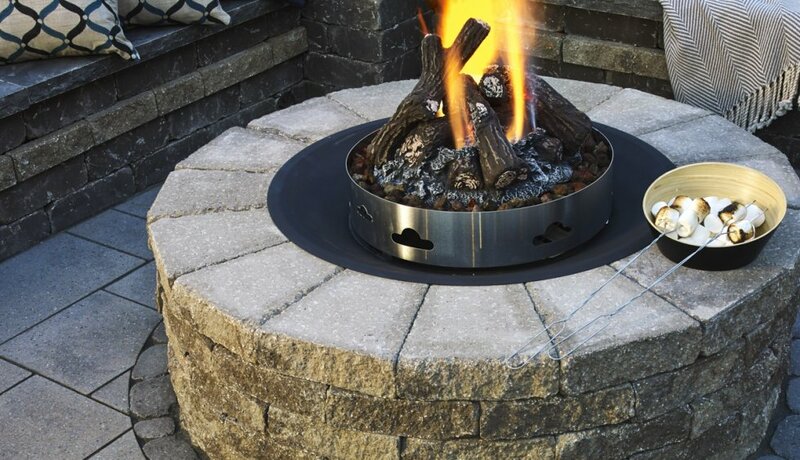 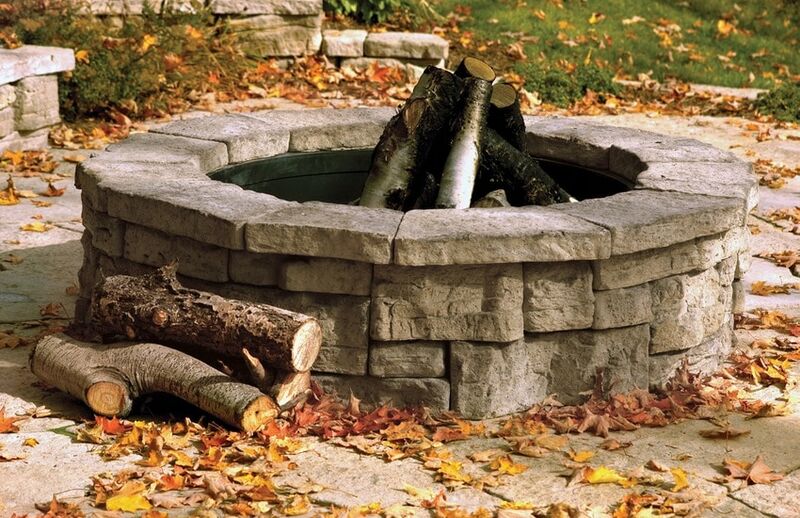 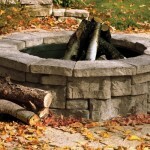 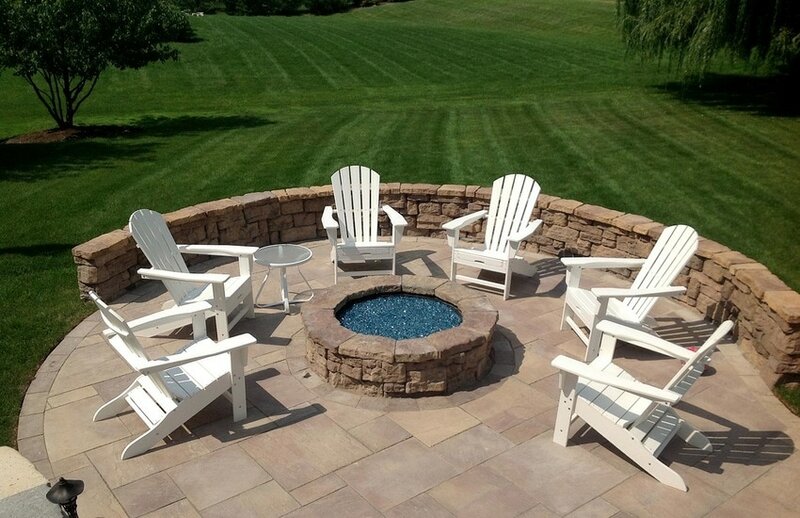 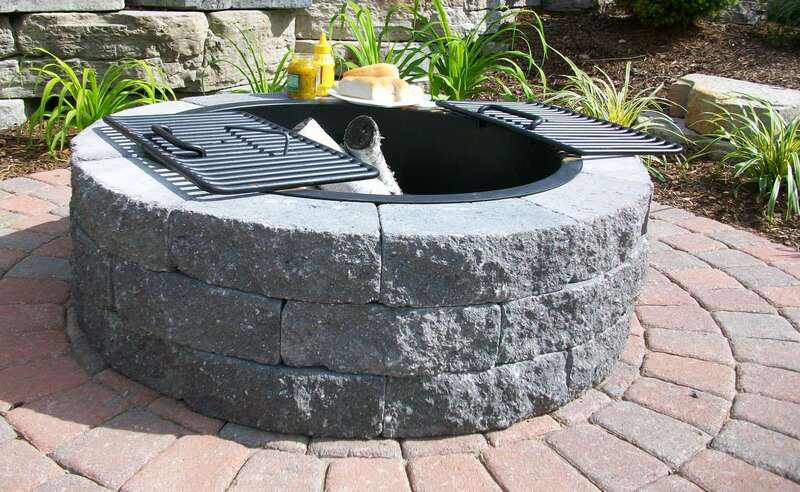 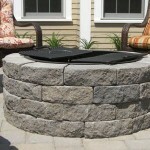 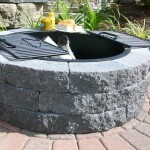 Basic 29" Fire Pit Insert: Fits Into 29.5" - 29.75" Inside Diameter Block Fire Ring. 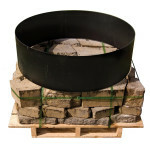 Basic 36" Retro-Fit Ring: Fits 30.5"- 33" Inside Diameter Block Fire Ring. 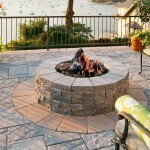 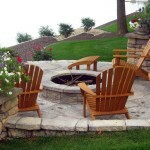 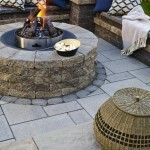 Warming Trends Crossfire™ Brass Burner is a state-of-the-art outdoor natural gas or liquid propane gas fire pit insert. 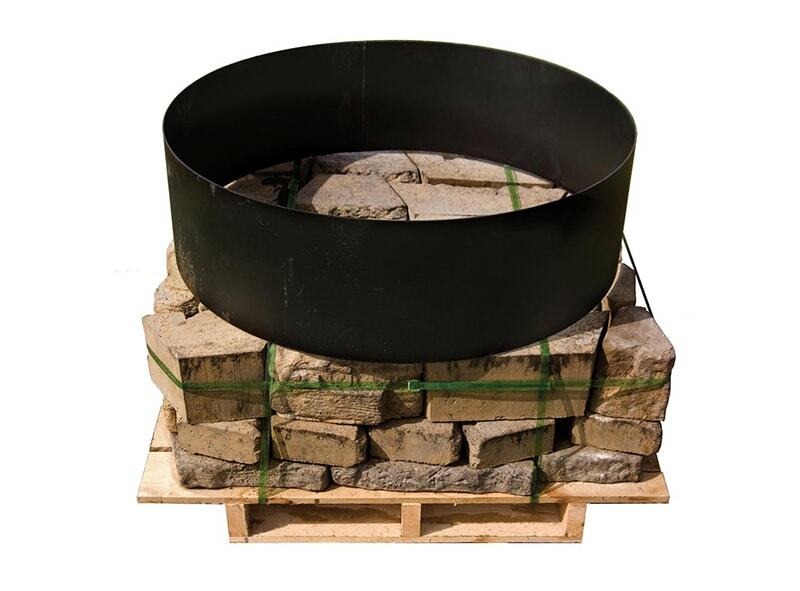 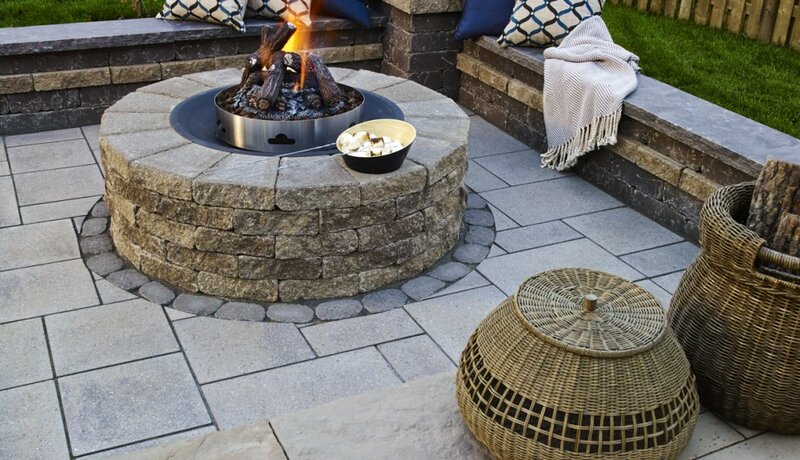 Warming Trends gas fire pit inserts use with a specific air-to-gas mixture ratio which produces a taller, brighter flame while using half the fuel of conventional gas fire rings. 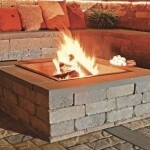 This innovative technology outperforms all others on the market.